I thought some of you may be interested to watch this demo video of me playing Summertime. 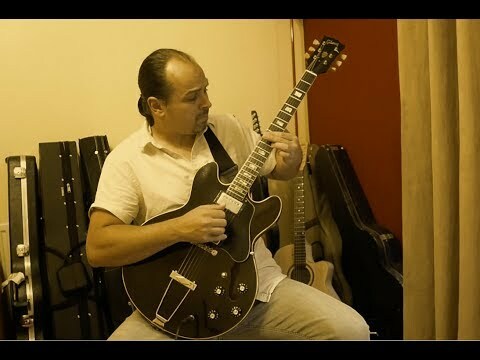 A kind of tribute to the great Joe Pass. It demonstrates free playing, walking bass and bossa for different verses. Any questions, fire away. That's a bit out of my way, Mark. I hope it goes well. Way beyond my comprehension, so no questions. But it sounds damn good!